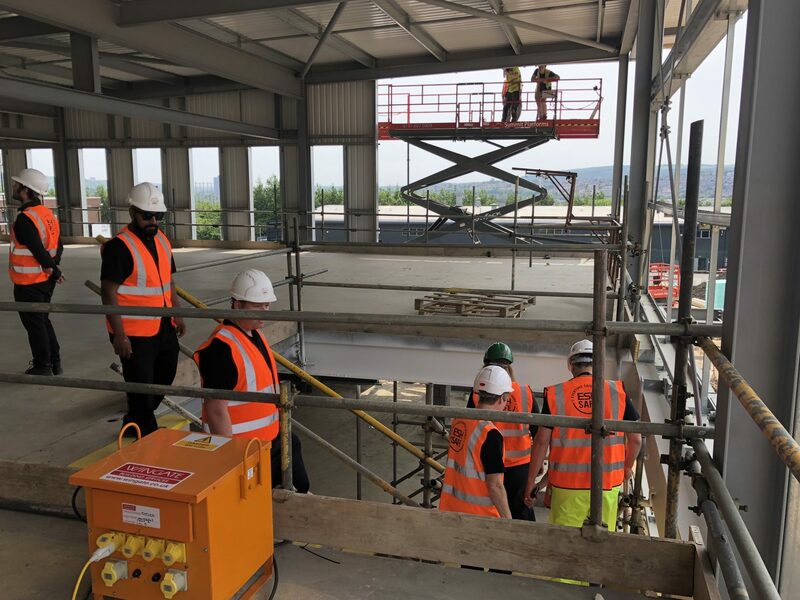 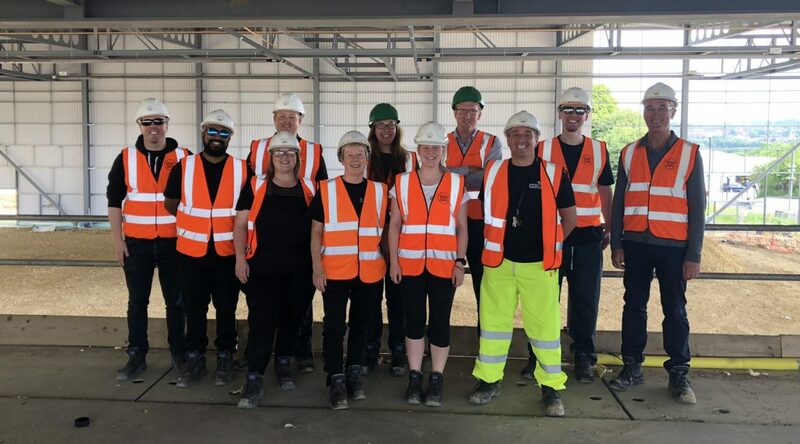 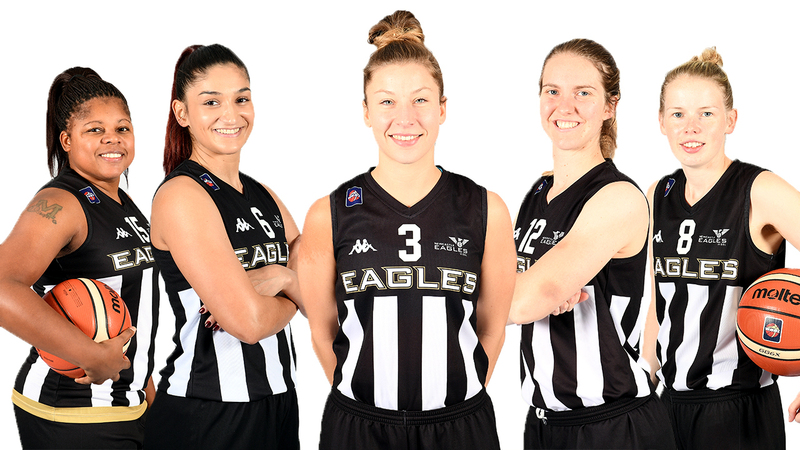 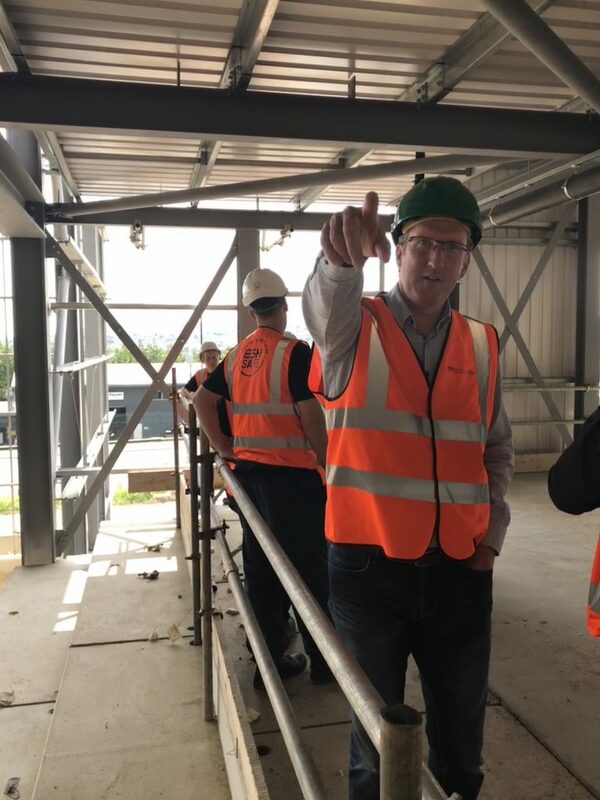 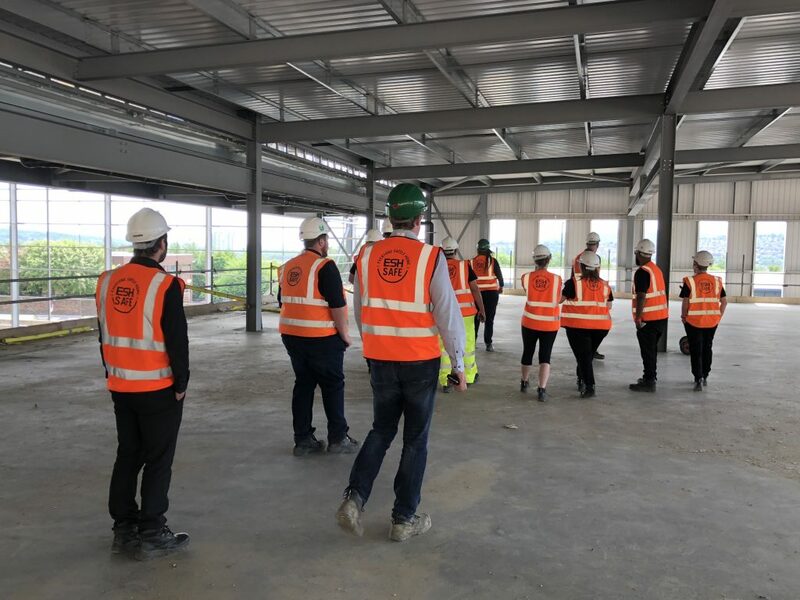 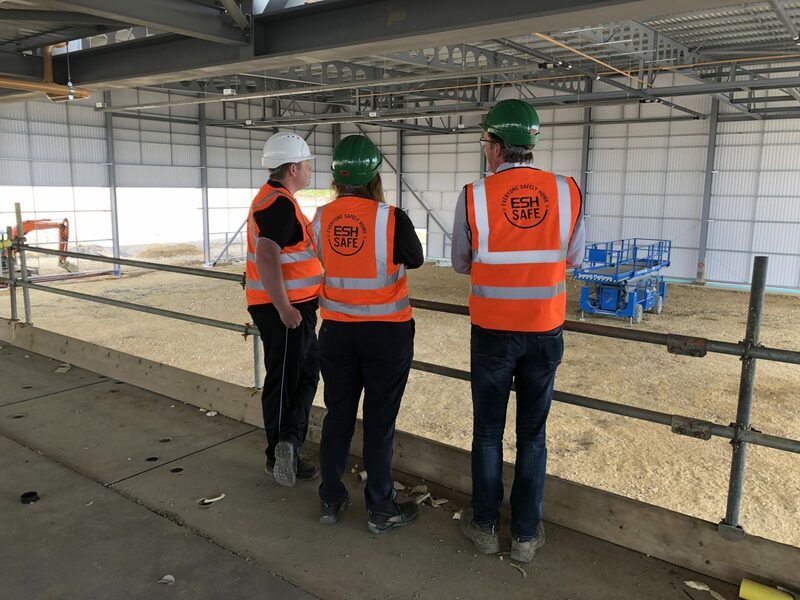 Today club and foundation staff had a tour of the Eagles Community Arena site from our constructors at Esh Group to check out how our new home is progressing. 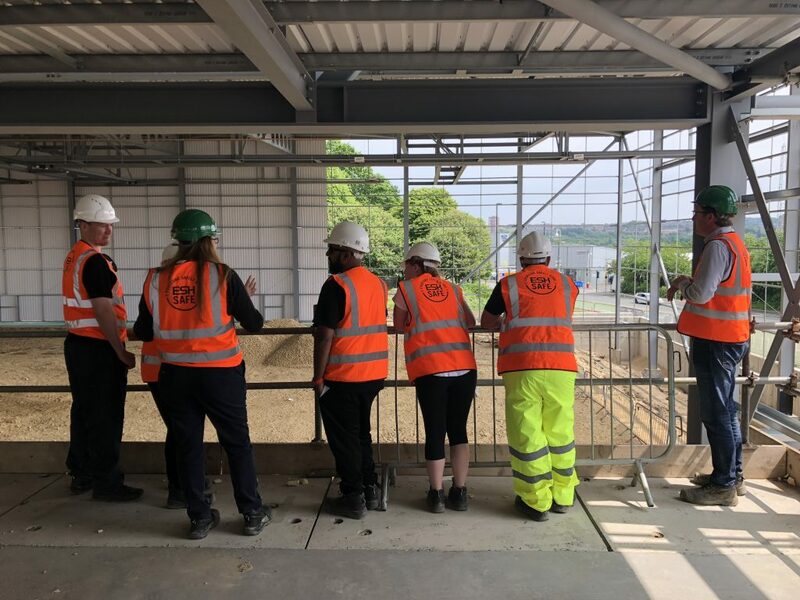 It was the first time the whole staff had been on-site together giving many of them chance to get a sense of what it will be like when we move into our new home later this year. 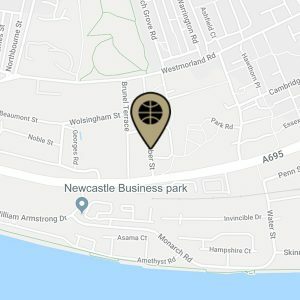 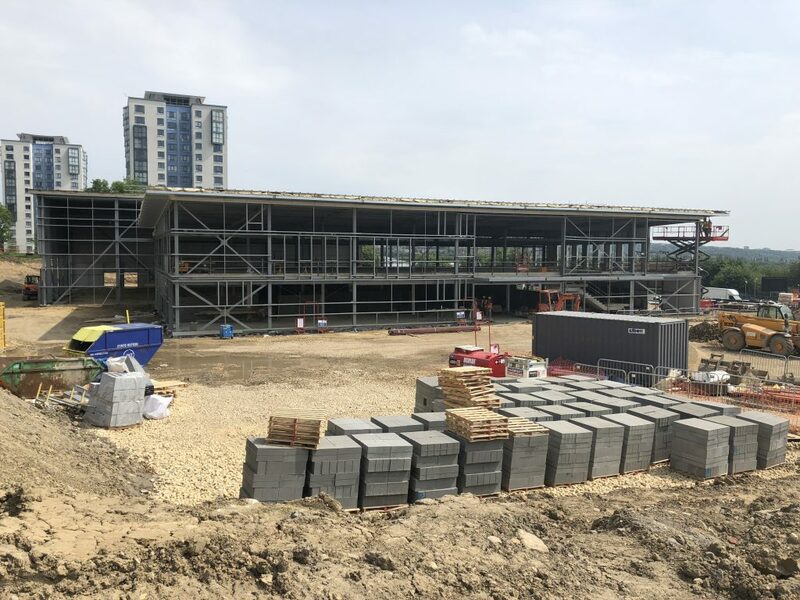 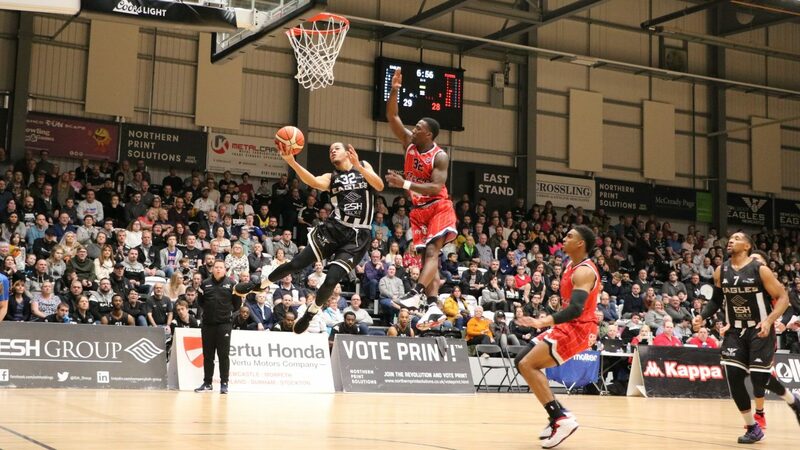 You can follow the progress of the build and find out more about it in the arena section of our website.